"In Tita's kitchen, ordinary spices become a recipe for passion." In this romantic drama, a young woman must give up on her true love because she has to care for her ailing mother. When her true love marries her sister instead, the stage is set for years-long family drama. The film is based on a novel and stars Marco Leonardi, Lumi Cavazos, Regina Torné, Ada Carrasco, Mario Iván Martínez and Yareli Arizmendi. 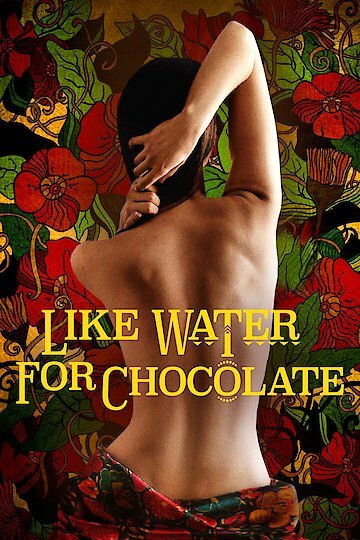 Like Water for Chocolate is currently available to watch and stream, download, buy on demand at Tribeca Shortlist, Amazon, Vudu, Google Play, FandangoNow, iTunes, YouTube VOD online.